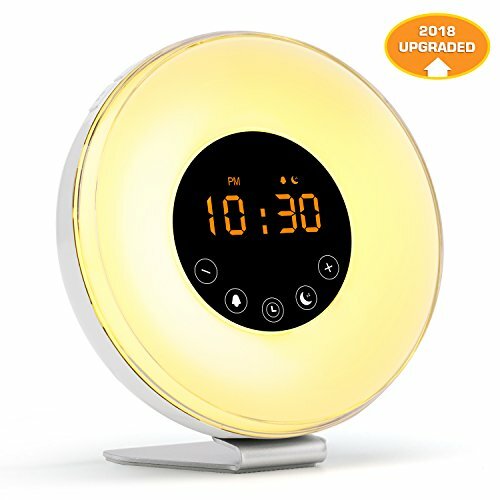 Still waking up to an alarm clock? There's a better way to wake up! How many times have you heard your alarm clock going off and immediately had some negative thoughts. Or, it's going off and you fumbling around looking for the snooze on your phone, you knock it off onto the floor, you try to ignore the buzzer and pull the covers over your head and try to get in a few extra winks. There's a better way. Newer PostYou want to have the nerve in your spine burned (RFA)? Really? Older PostCan I Use My Own Stem Cells To Regenerate My Cartilage?